Wall Street’s predictions for 2015 have been rolling in fast and furious over the last few weeks, and the latest firm giving its projection for the S&P 500 is Bank of America Merrill Lynch. 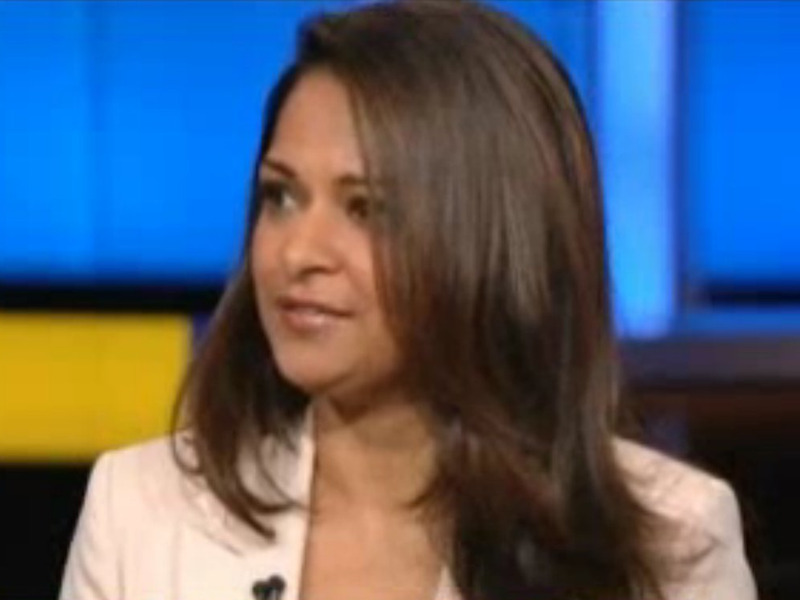 Savita Subramanian and the equity strategy team at BAML see the S&P 500 rising to 2,200 in 2015, a modest 6% return. Subramanian notes that this is the lowest forecasted S&P returns since her team took over the year-end forecast role in 2011. Subramanian notes that gold and oil are now particularly cheap against stocks on a historical basis, and she expects that stocks will rise in-line with earnings growth. But similar to the forecast from David Kostin and the equity team at Goldman Sachs, Subramanian sees no multiple expansion for the S&P 500 in 2015. 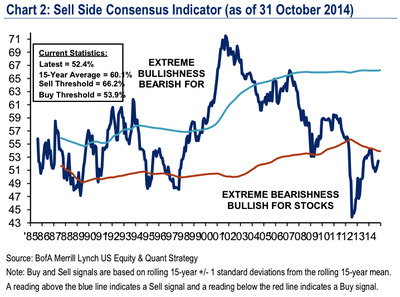 Despite the modest upside forecast, Subramanian still sees plenty of reasons to buy US stocks. And so with investors likely underinvested in stocks, this is a bullish sign. Subramanian also says that though the ageing — and retiring — US population is often cited as a negative for stock, Boomers will need both income and capital appreciation, making the S&P 500’s dividend-paying members attractive to these investors. And overall, though Subramanian expects more modest gains in 2015, she says the bull market is still in tact.